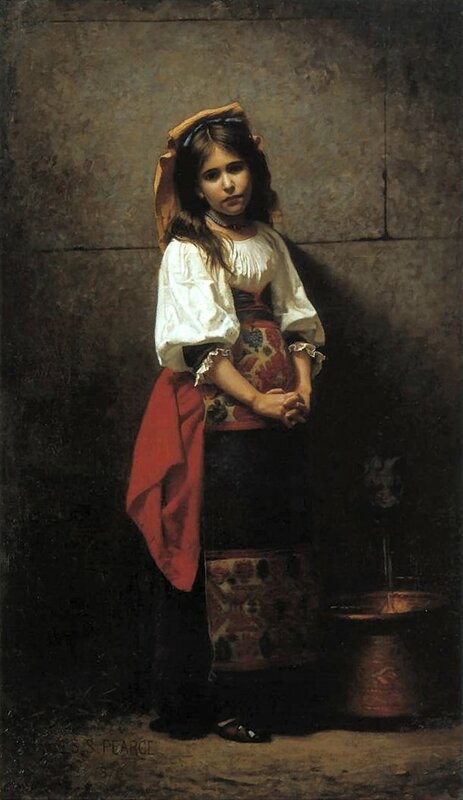 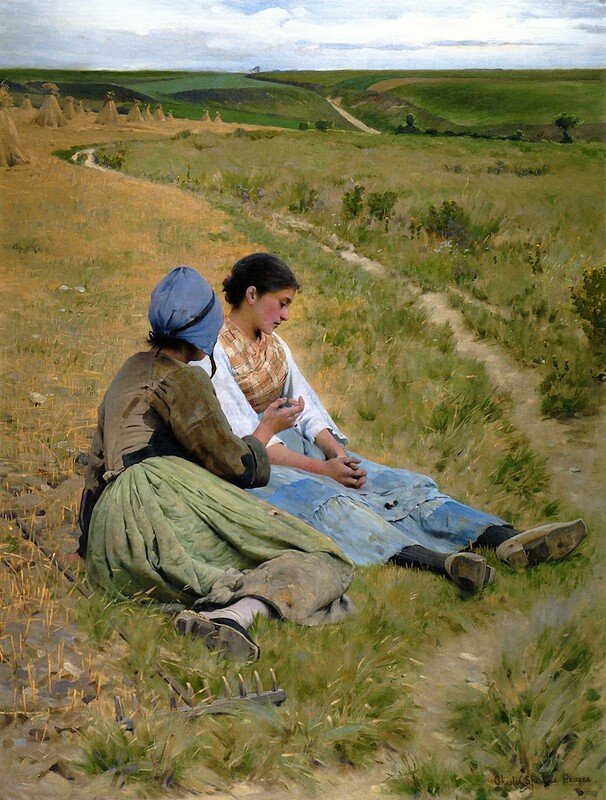 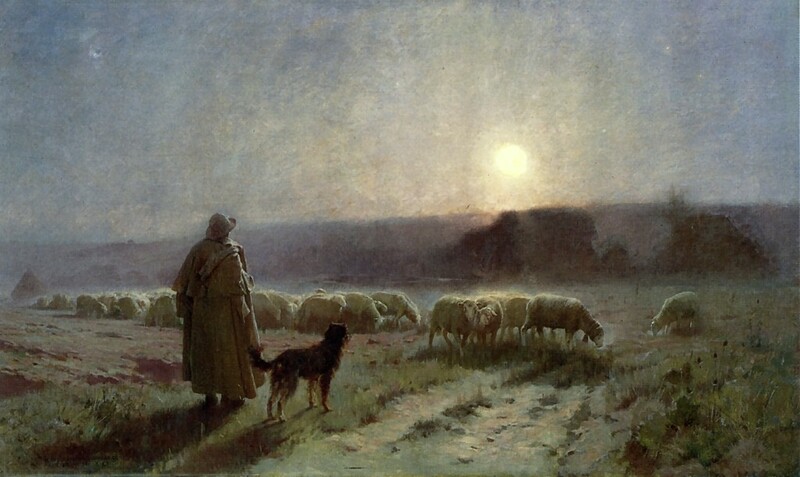 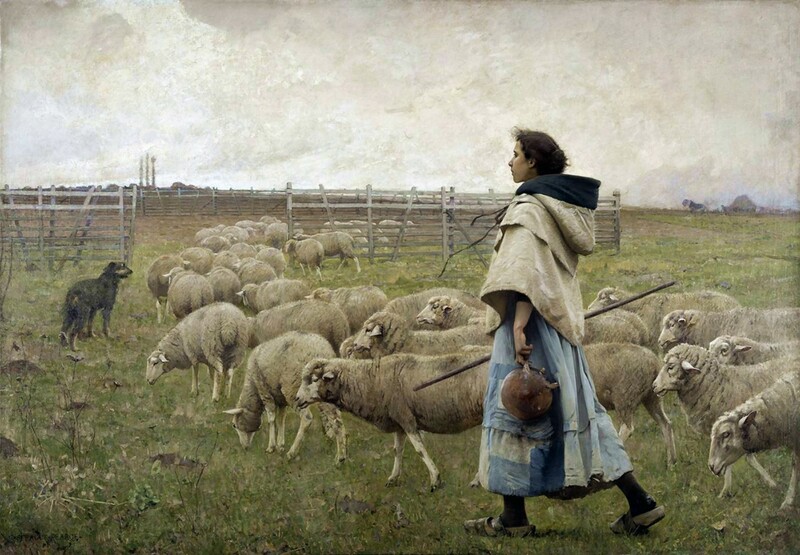 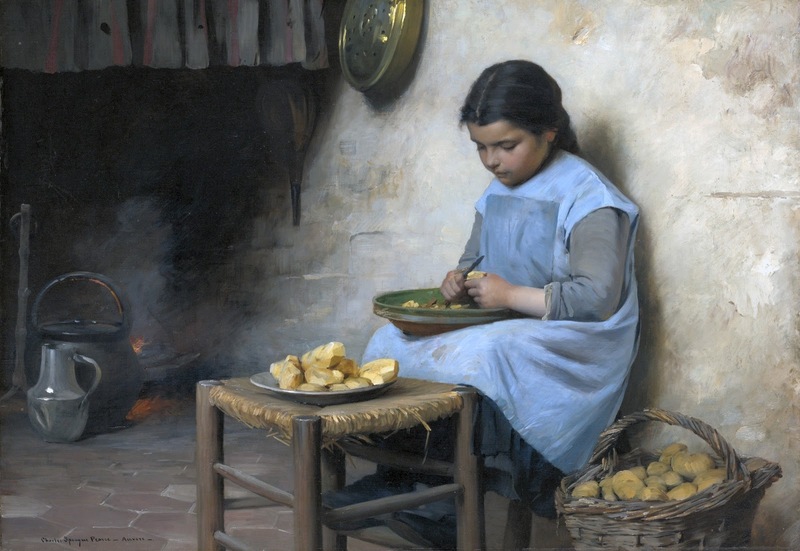 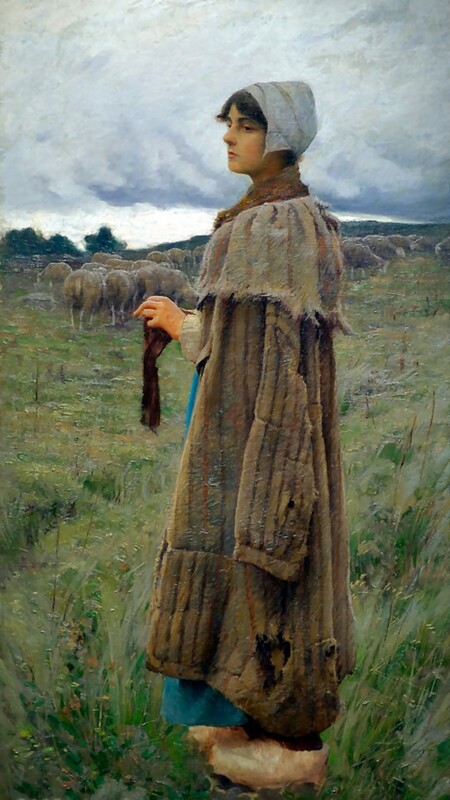 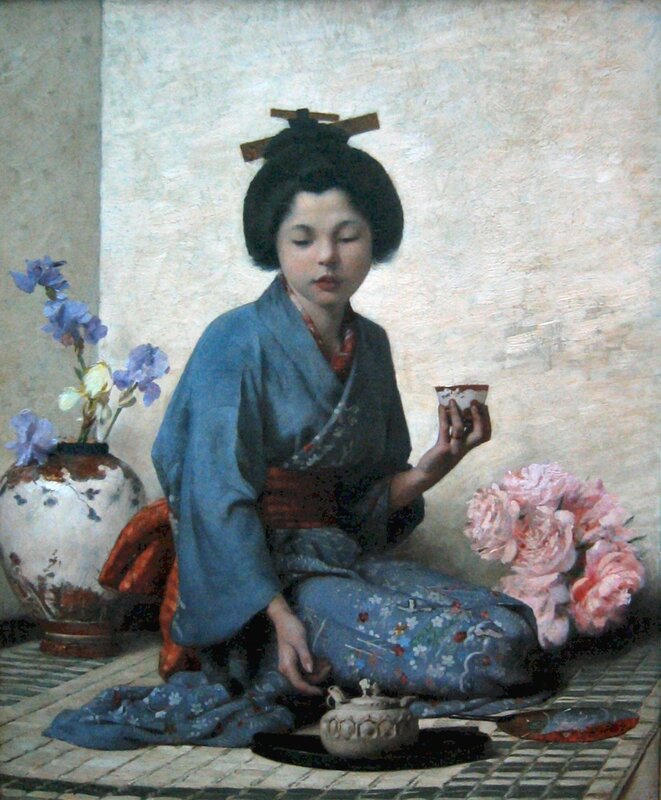 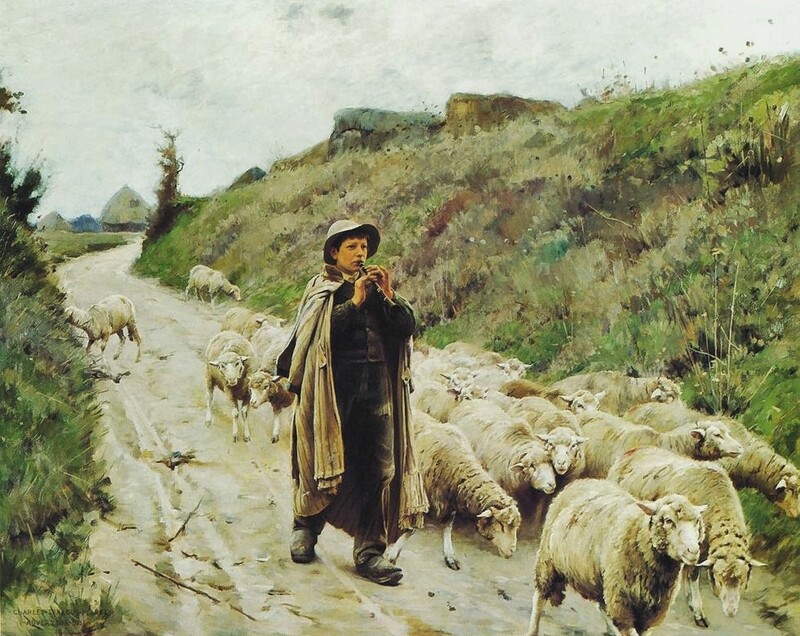 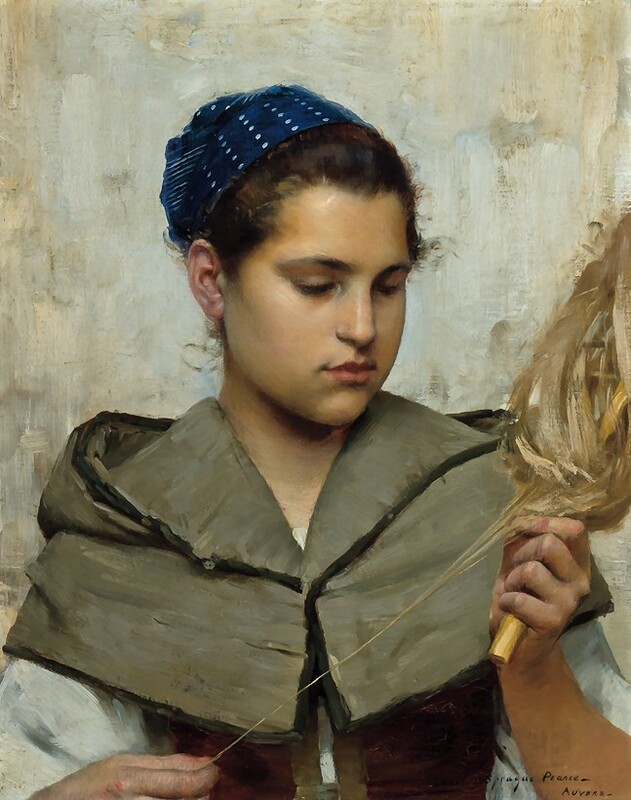 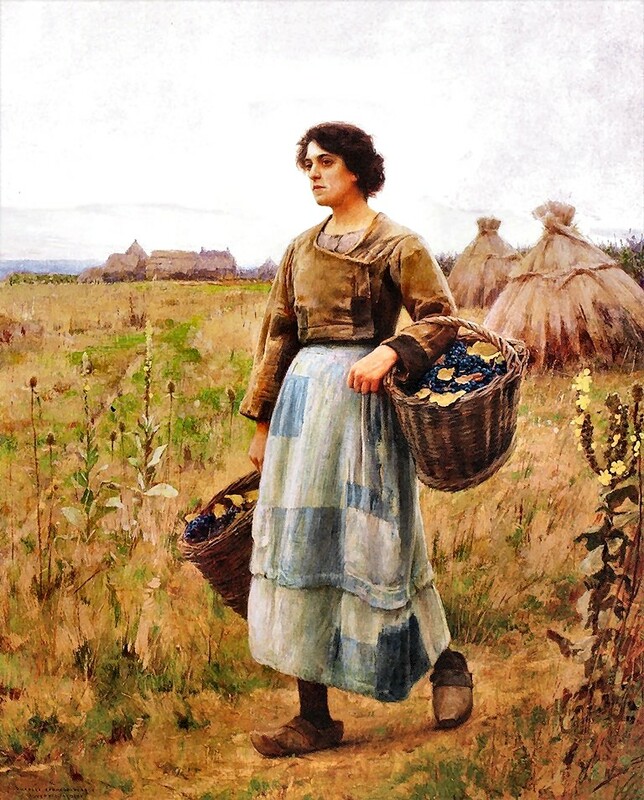 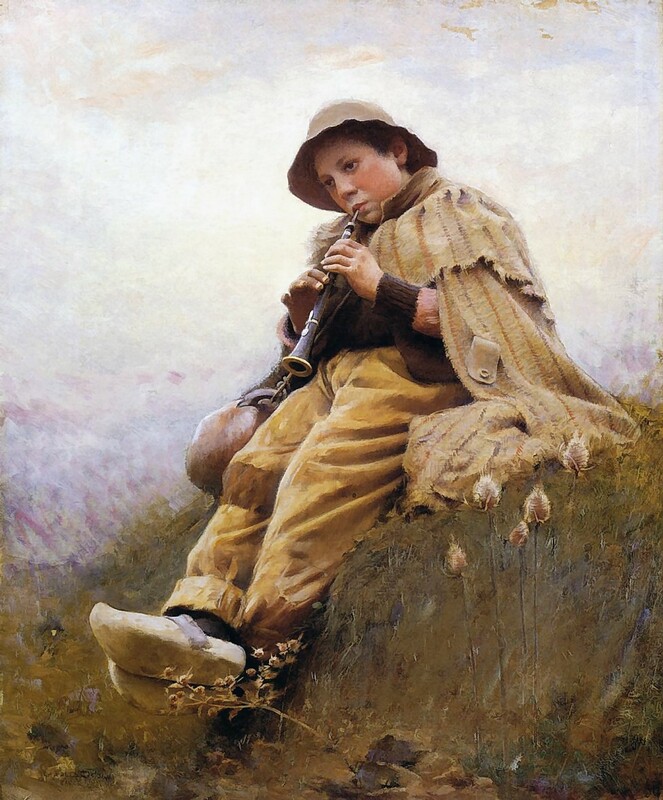 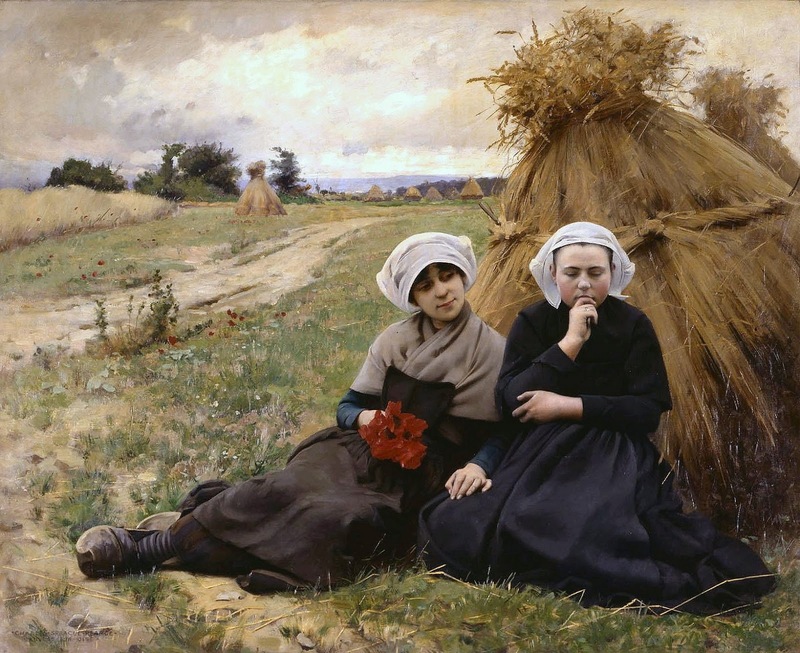 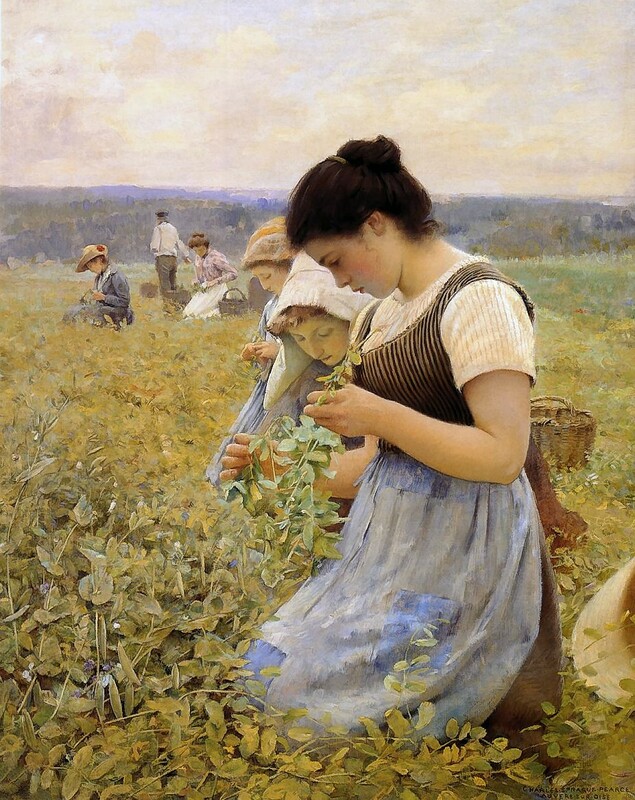 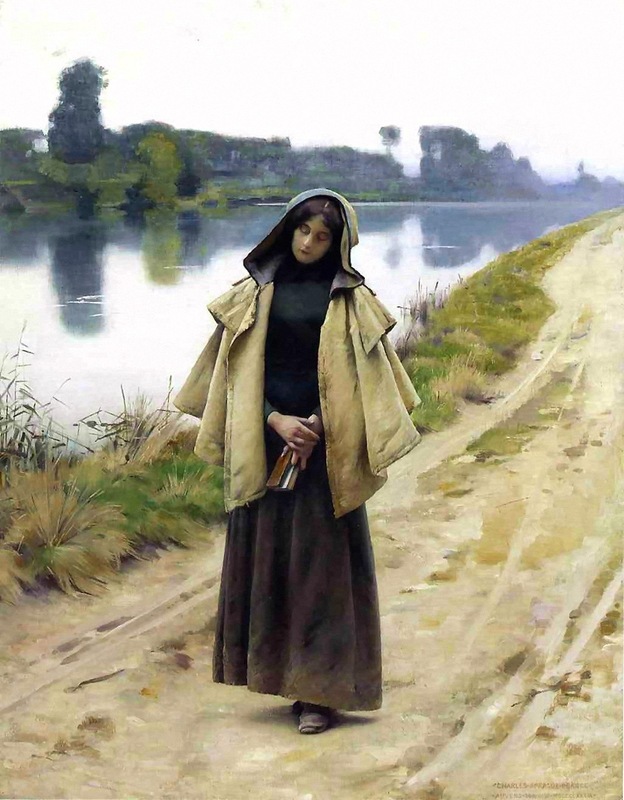 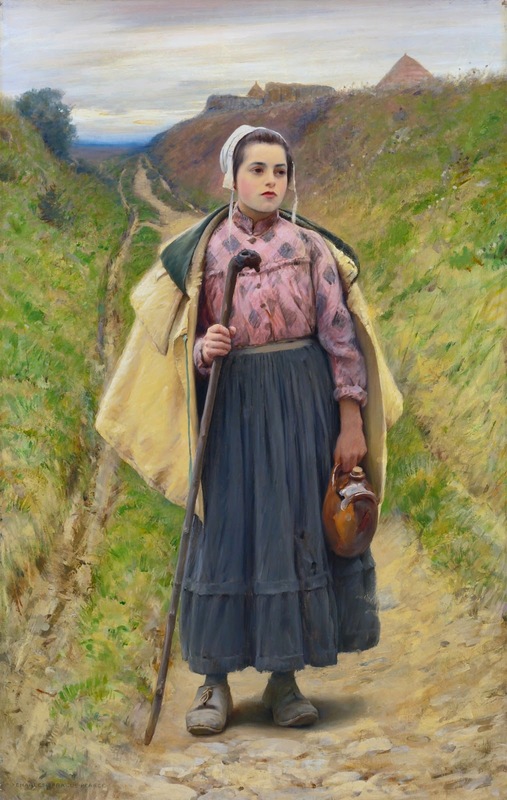 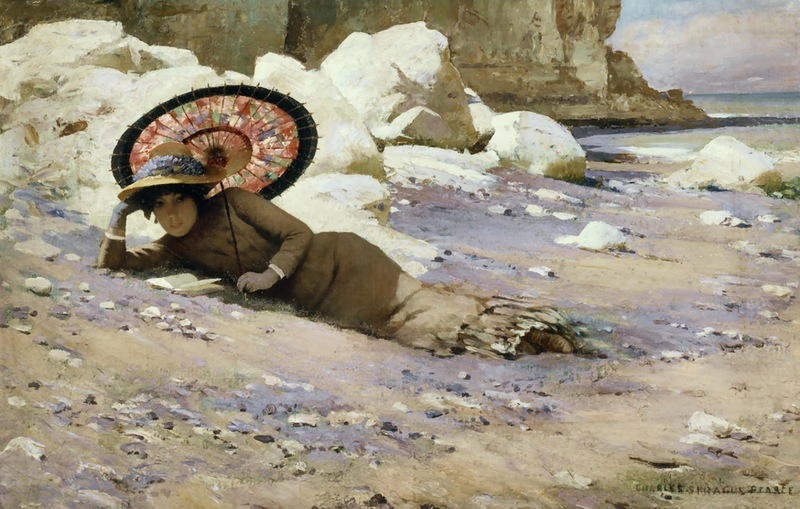 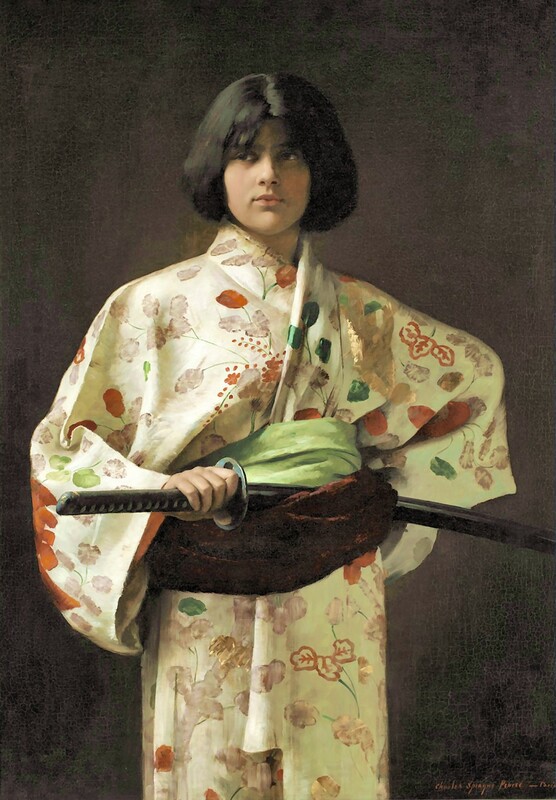 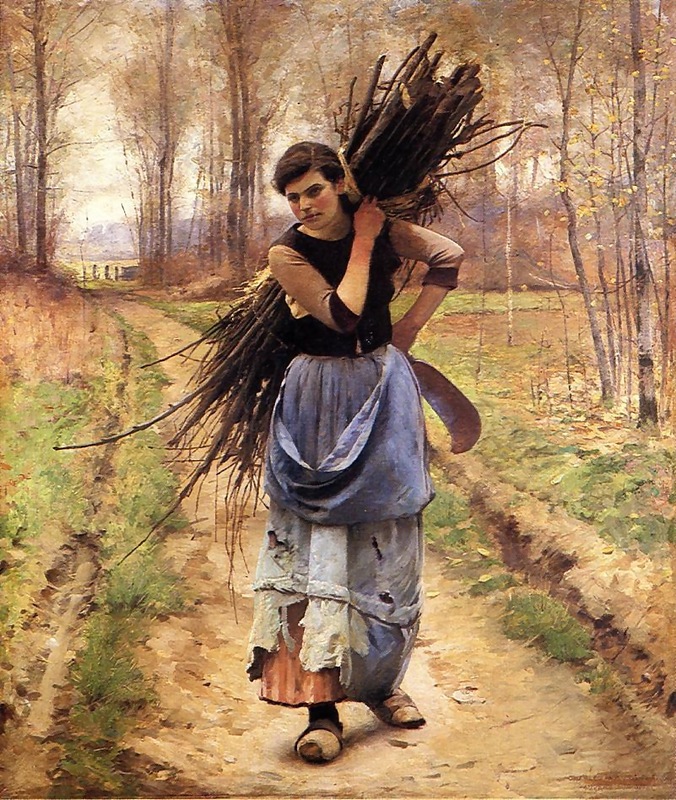 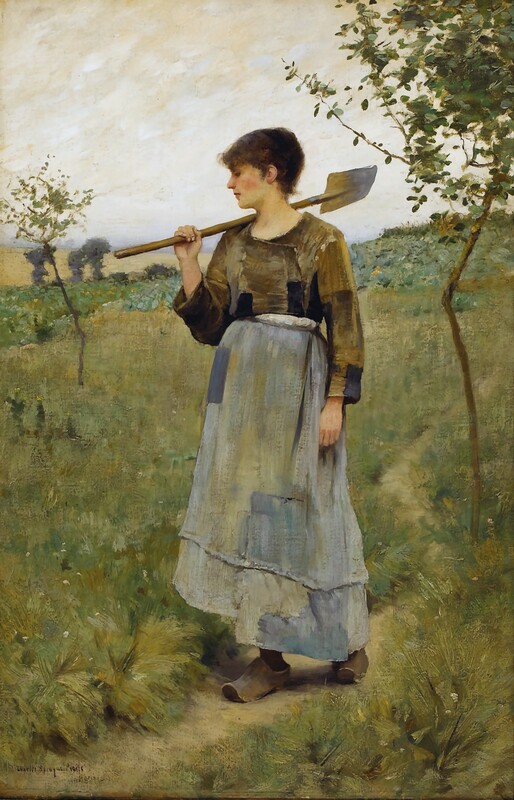 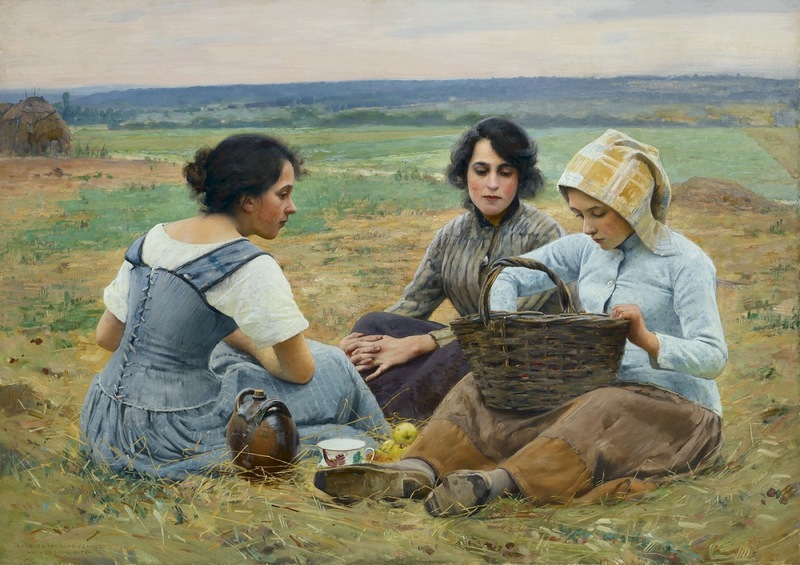 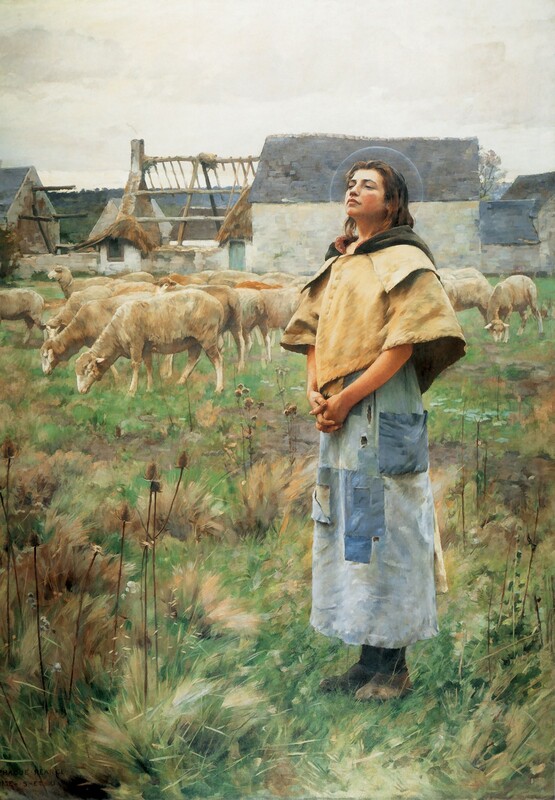 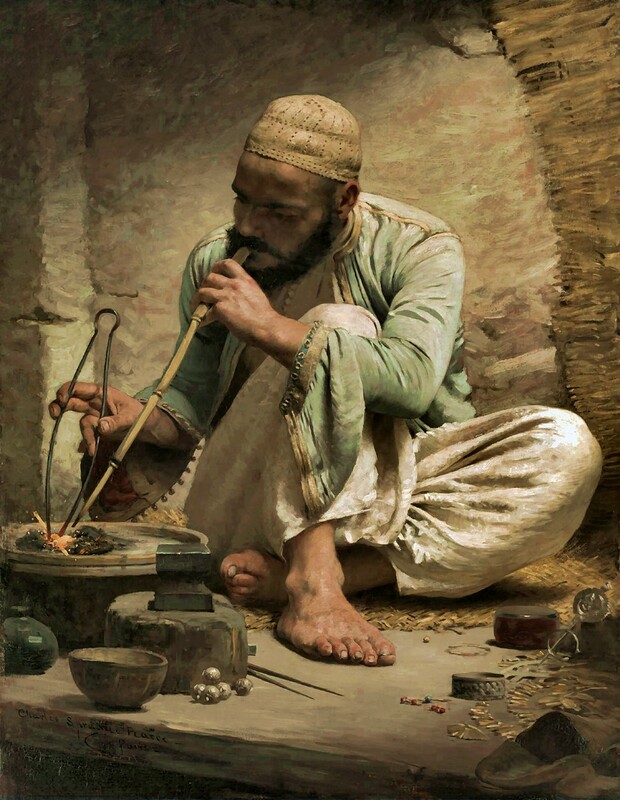 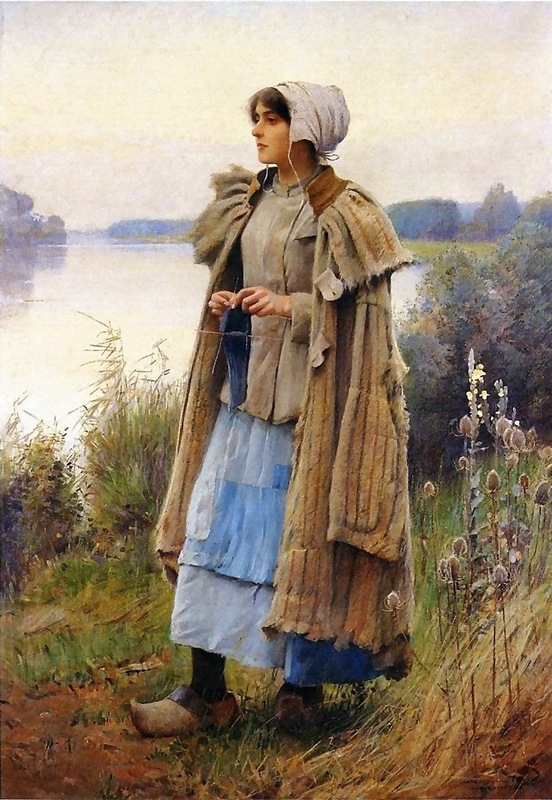 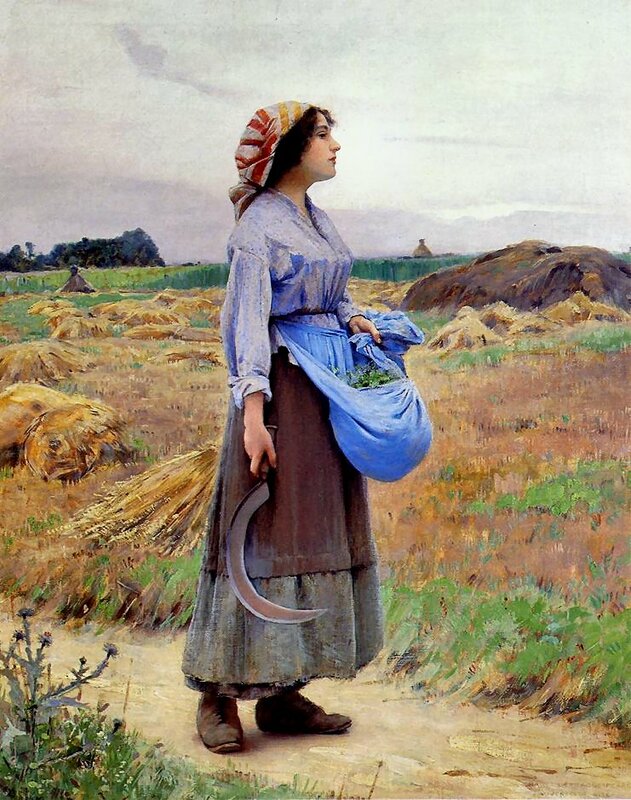 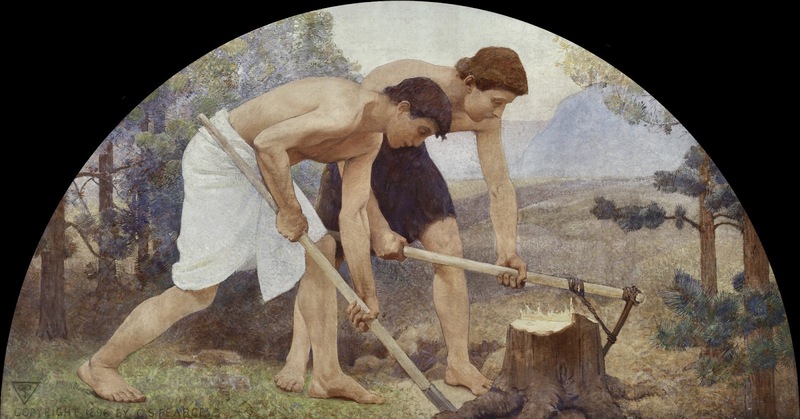 Charles Sprague Pearce (October 13, 1851 - May 18, 1914) was an American artist**. 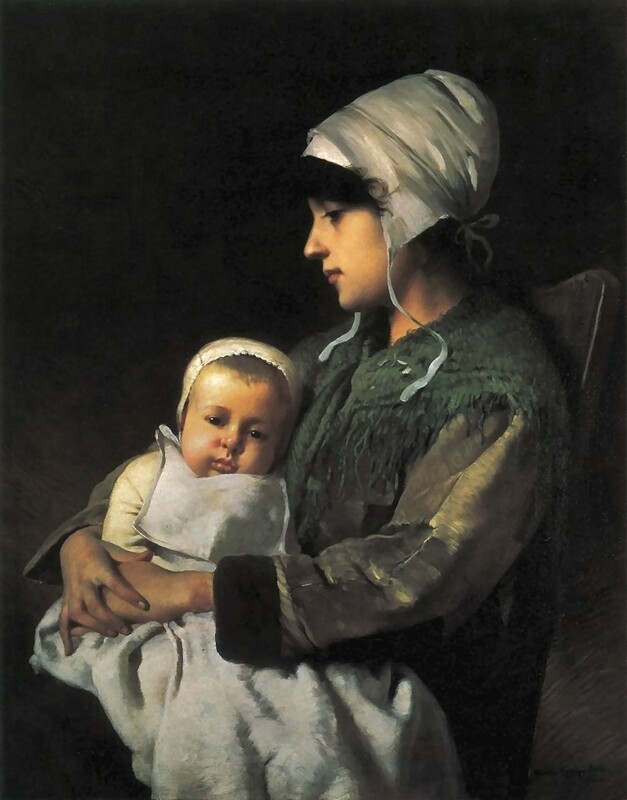 Pearce was born at Boston, Massachusetts. 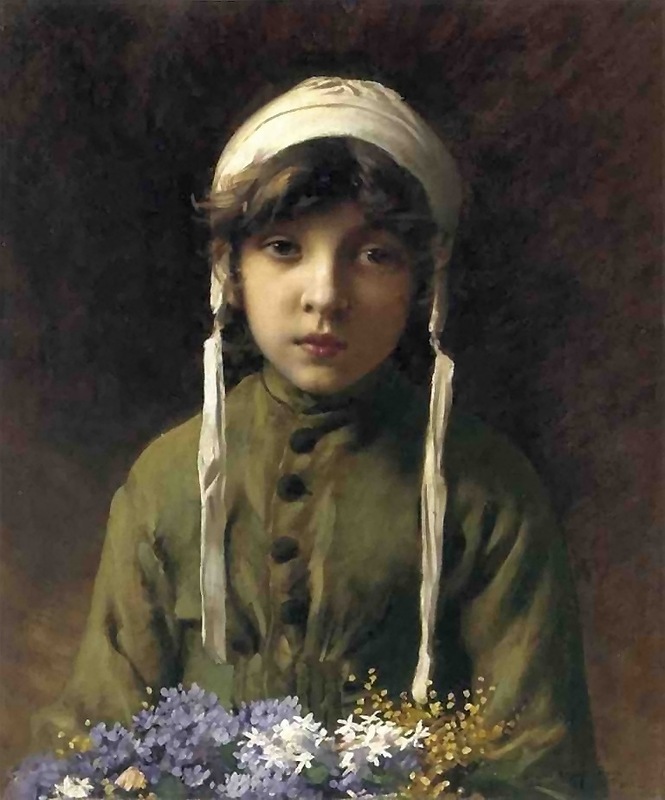 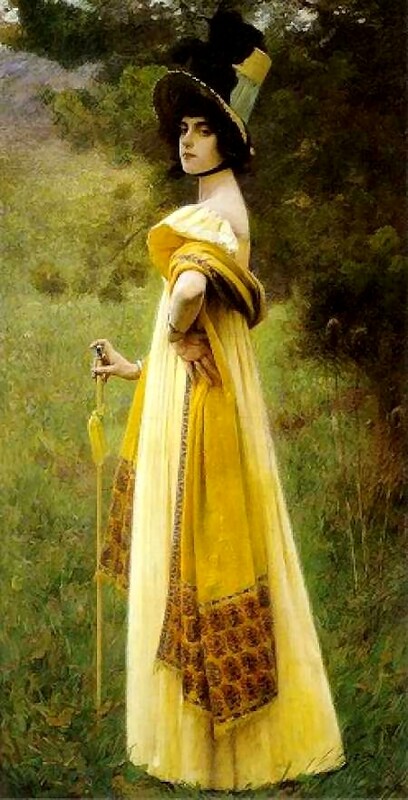 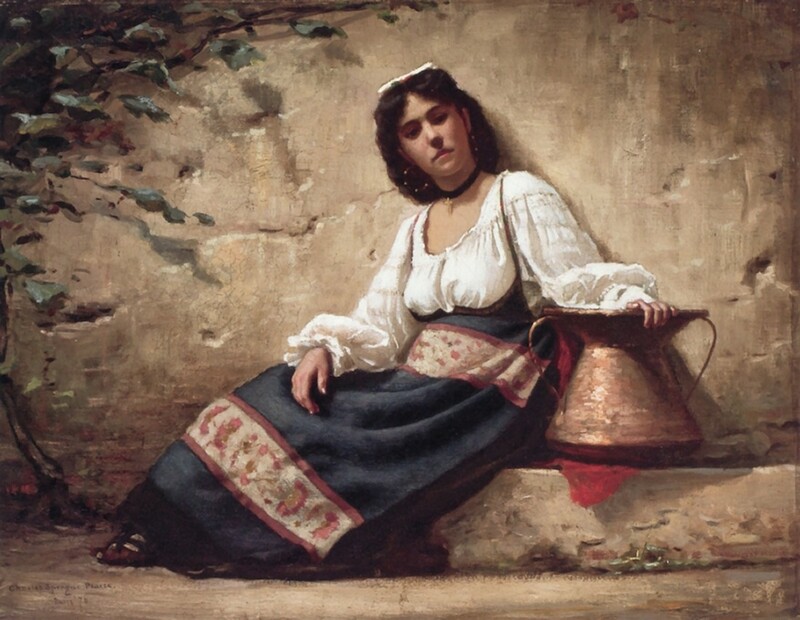 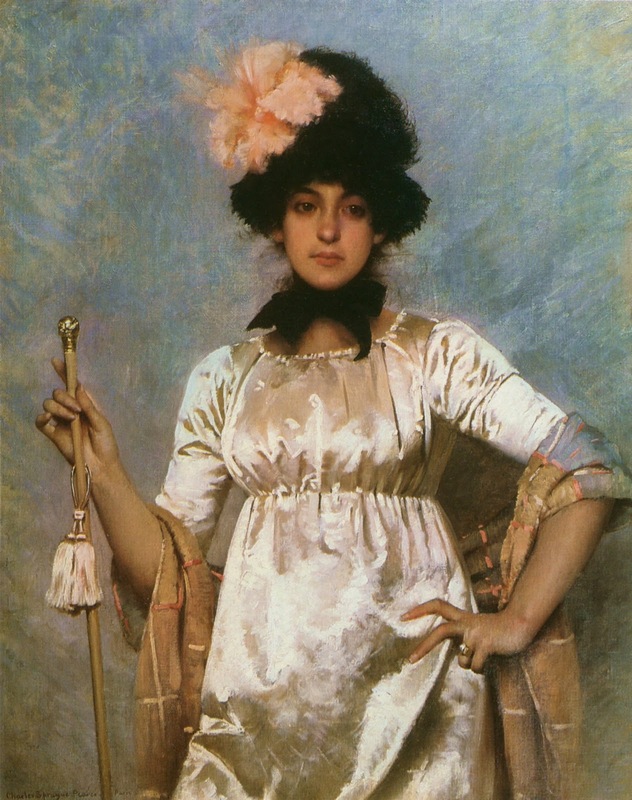 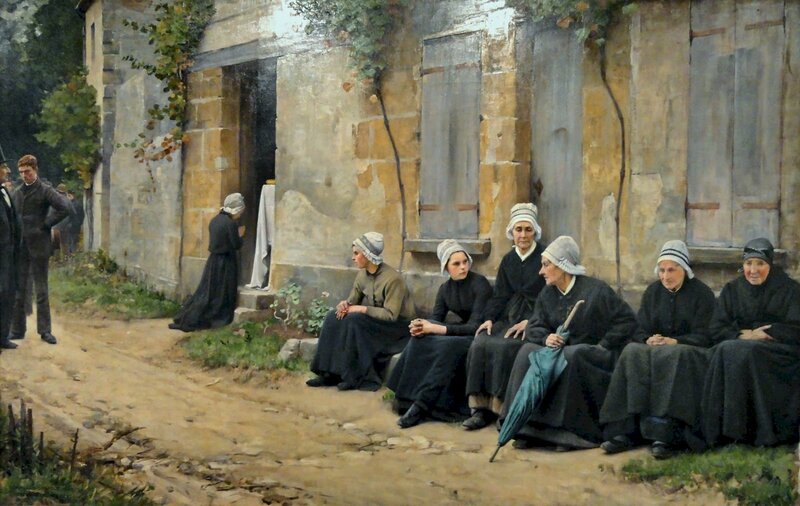 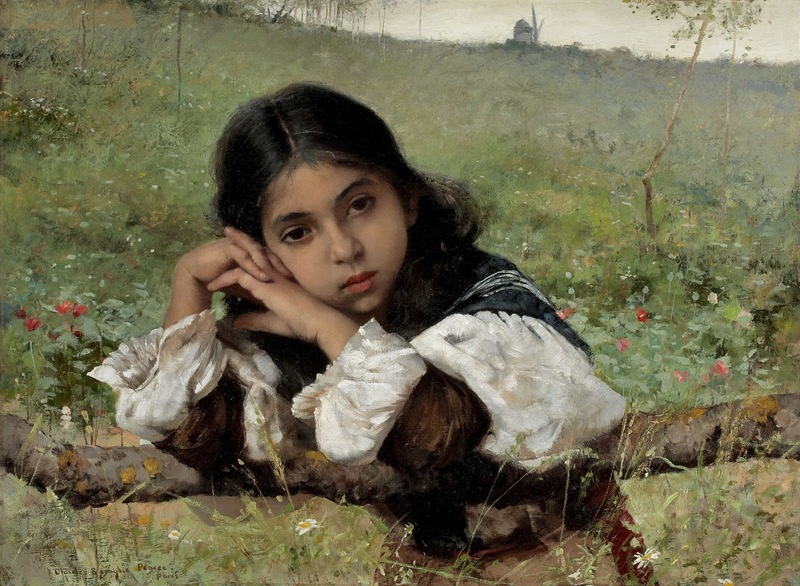 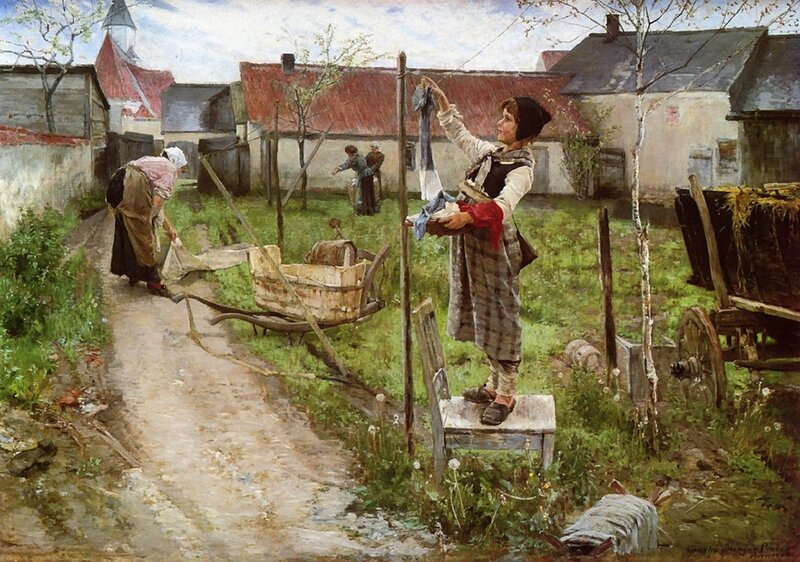 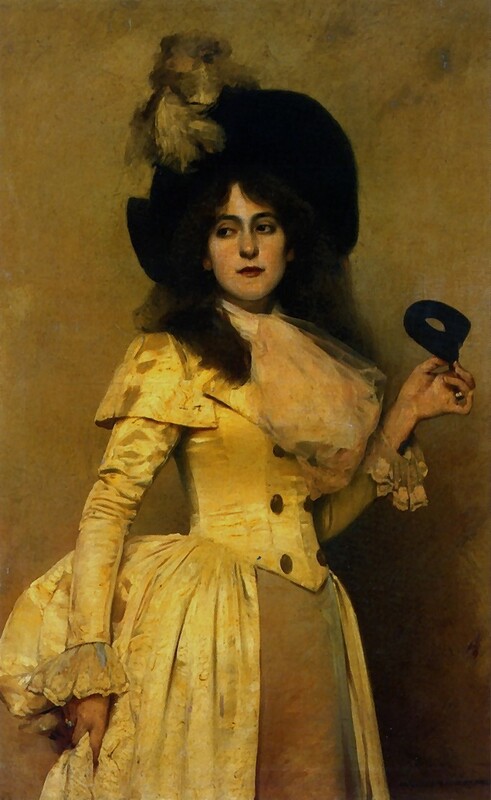 In 1873 he became a pupil of Léon Bonnat in Paris, and after 1885 he lived in Paris and at Auvers-sur-Oise. 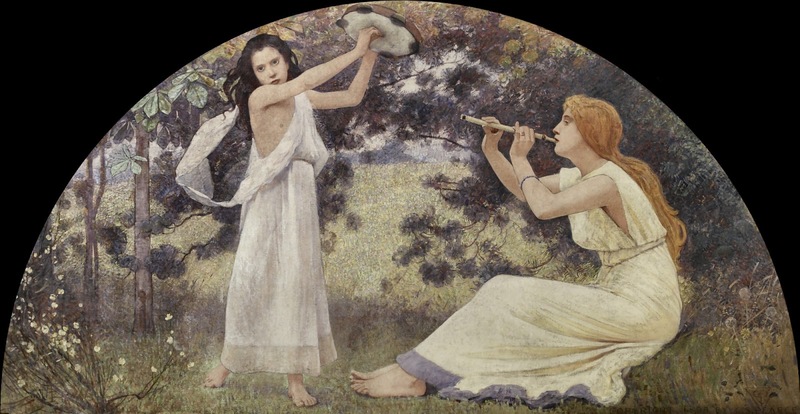 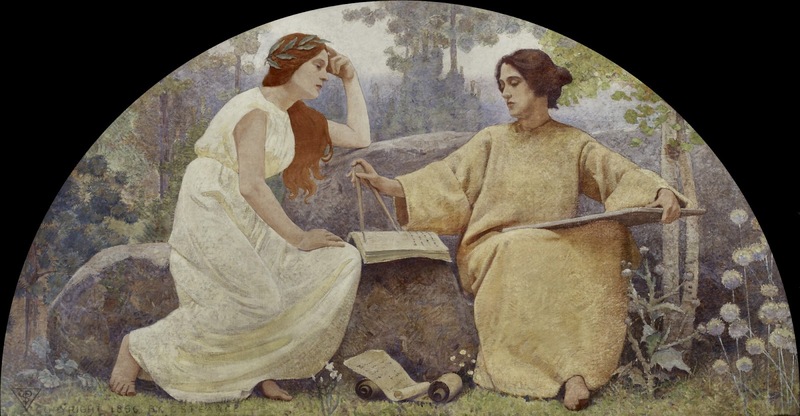 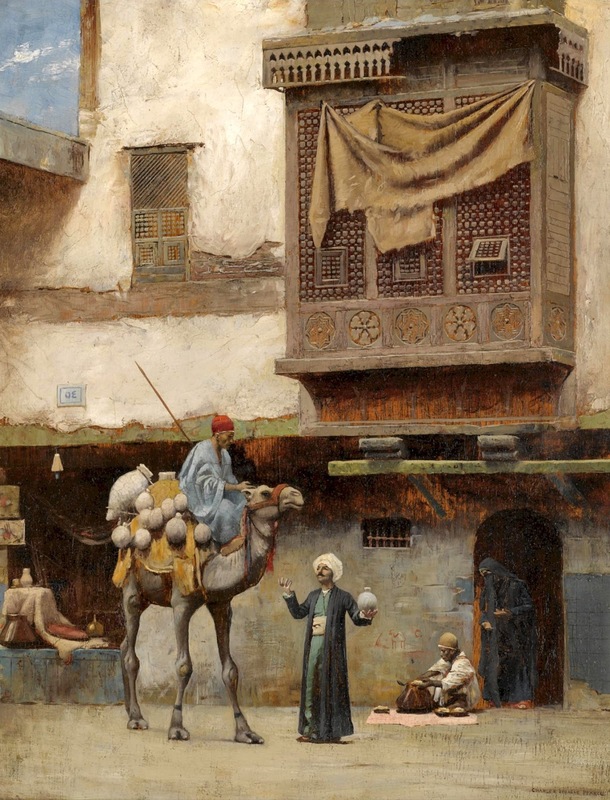 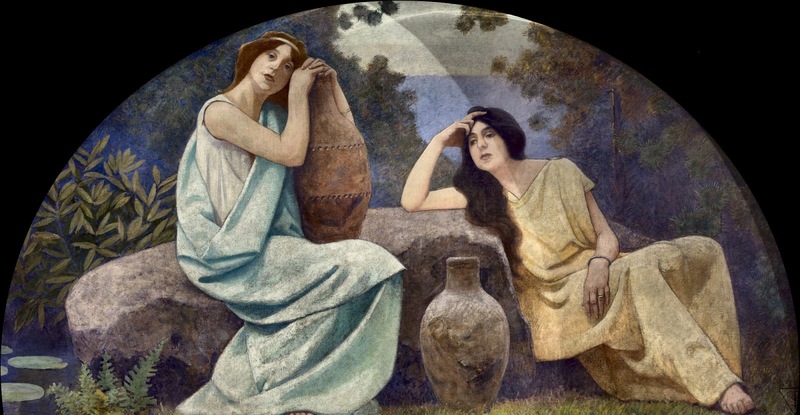 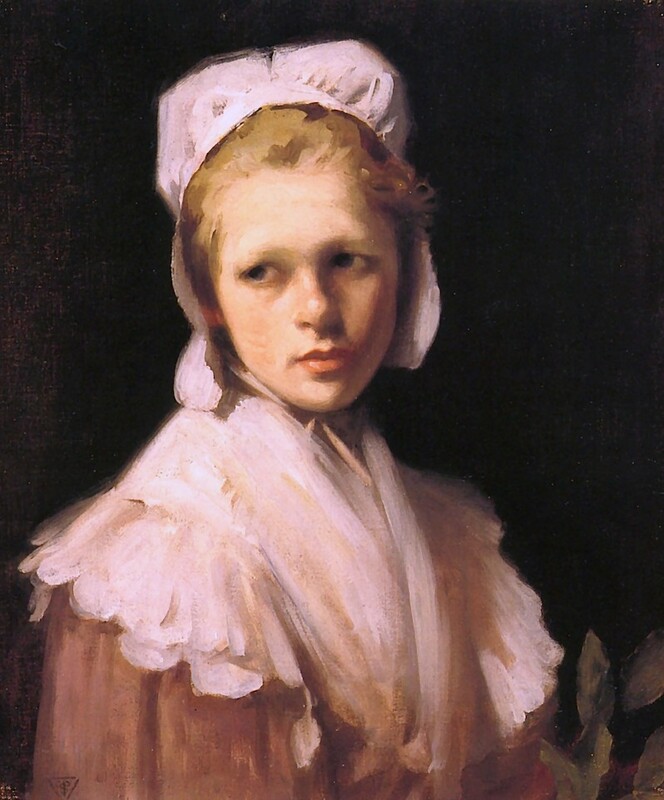 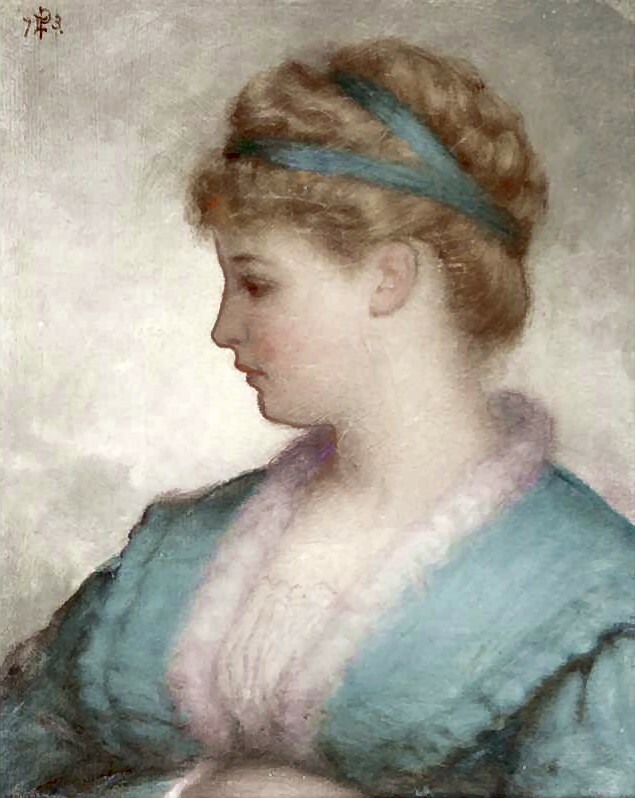 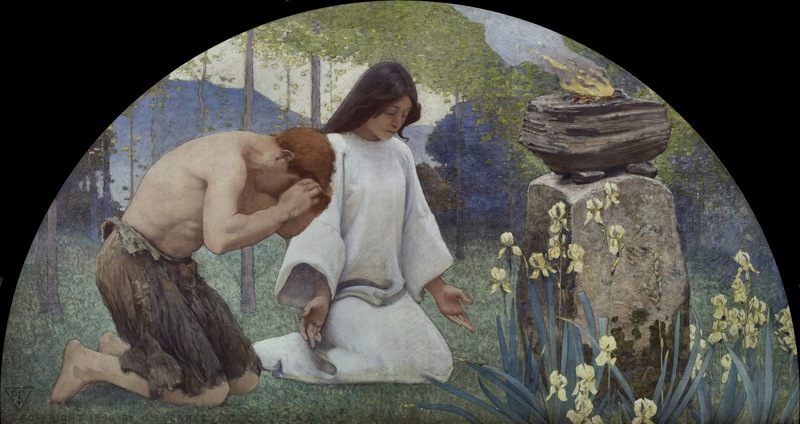 He painted Egyptian and Algerian scenes, French peasants and portraits, and also decorative work, notably for the Thomas Jefferson Building at the Library of Congress at Washington. 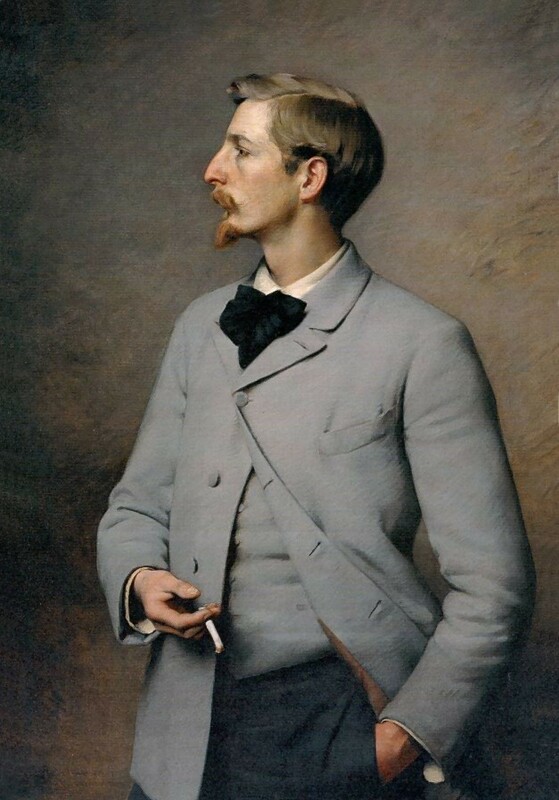 He received medals** at the Paris Salon and elsewhere, and was made Chevalier of the French Legion of Honor, ✓decorated with the Order of Leopold, Belgium, ✓the Order of the Red Eagle, Prussia, and ✓the Order of the Dannebrog, Denmark.